April 2, 2012 – Journey to my heart…. Tonight I thought a cop was following me. I realized the all too familiar feeling that sweeps over me whenever I realize a cop near by…the feeling of guilt…. I have been curious about this but haven’t really been able to figure it out…. Most often I am within the limits of the law, and yet I can’t quite shake the fear of being caught…. I would guess I am not alone. I have figured this out by the number of brake lights that are applied when a cop car is seen. 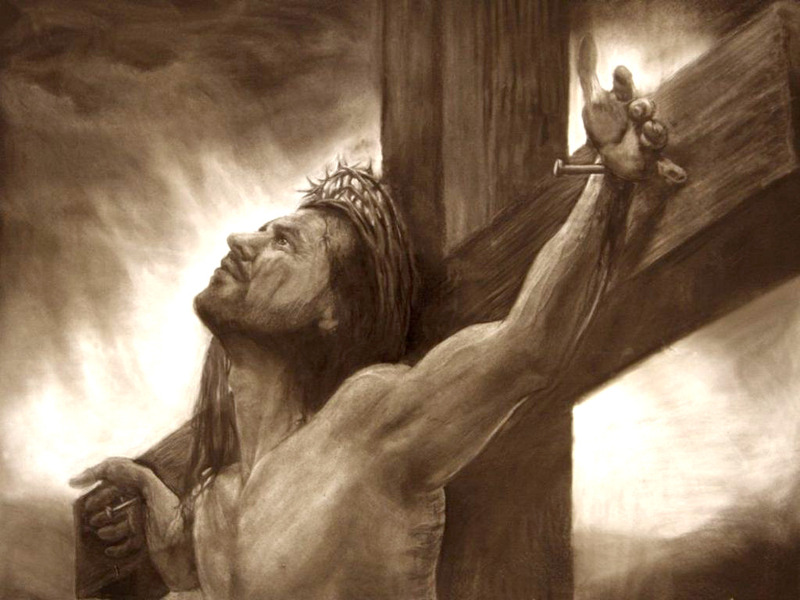 As we journey through Holy Week, I wonder why I don’t experience the same feeling when I see the cross…. I would like to be more aware of what the cost of my sin has been and where because of Jesus, I can embrace GRACE…. I am hoping somehow the feelings I carry when I see a cop car can be neutralized. I am hoping that I will always feel the sorrow of my sin when I see (or consider) Jesus on the cross….and always consider the invitation to confess, repent, embrace Grace and Celebrate!